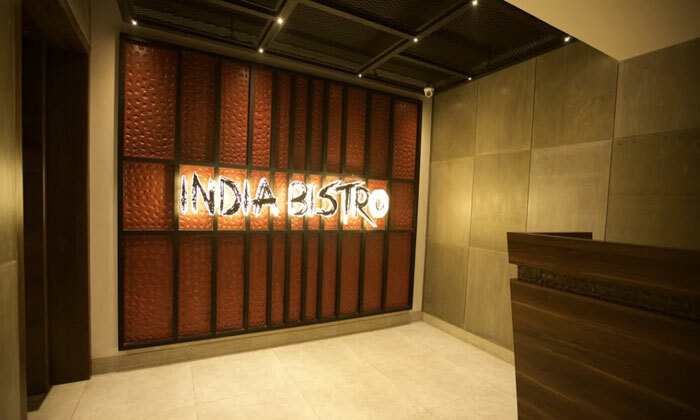 Serving a lip smacking range of North Indian delicacies with a modern twist, India Bistro is just the spot for foodies to indulge in a filling and wholesome meal. Whats more, guests can also pair their meal with an intoxicating drink from the menu. The restaurant gives you the perfect blend of traditional and modern design with its modern interiors and traditional hospitality. The elegant decor only adds to the exquisite dining experience that this restaurant offers. The food served at India Bistro is not just a treat for your palate but is also a visual delight.